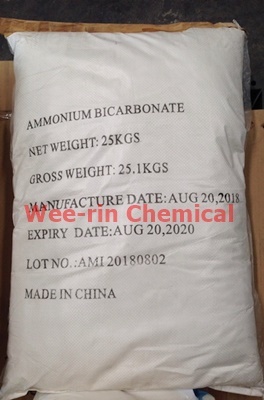 Ammonium Bicarbonate, also called ammonium hydrogen carbonate, is a white, crystalline powder. 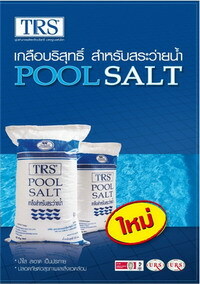 It is soluble in water but non-soluble in alcohol and acetone. Ammonium bicarbonate is produced by combining carbon dioxide and ammonia.